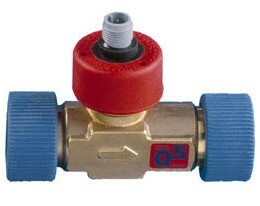 SIKA flow switches are used for monitoring volume flows. 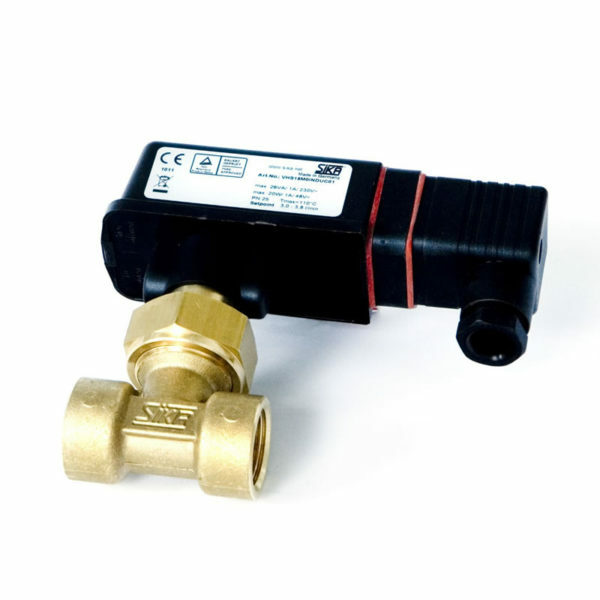 Depending on requirements, these are available for various nominal widths and set-point ranges. The modular approach allows product designs and options to be matched to a wide variety of applications. 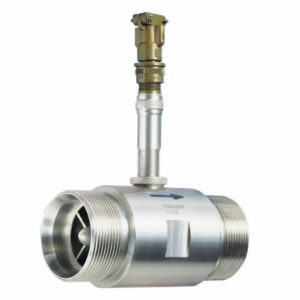 The broad temperature and pressure ranges, choice of materials and connection options ensure a very high level of versatility. 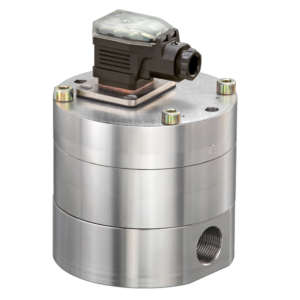 The flow switches are available in brass or stainless steel for robust Industrial applications, or reinforced fibreglass plastic for cost-effective OEM applications. 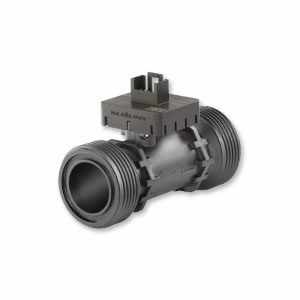 The range of flow switches can be co-engineered and tailored to suit specific customer requirements, with special factory-adjusted switching points.